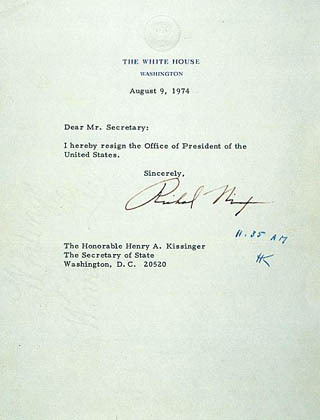 Our creative department has a little tradition of witty resignation letters. The CD puts them up on his wall. In the end, ours just said "Yes, we're whores."